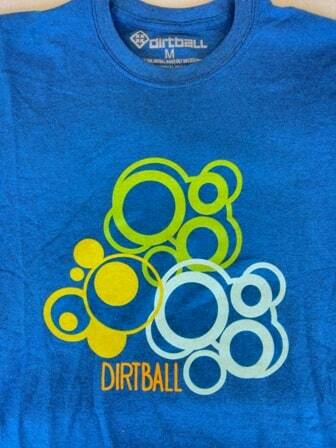 When Dirtball reached out to HYA with a sample to review, I took interest because of their “ecocentric” brand. Their t-shirts are made in the USA and the fabric is 50% Recycled Cotton and 50% Recycled polyester which is comprised of 6.5 water bottles per t-shirt. 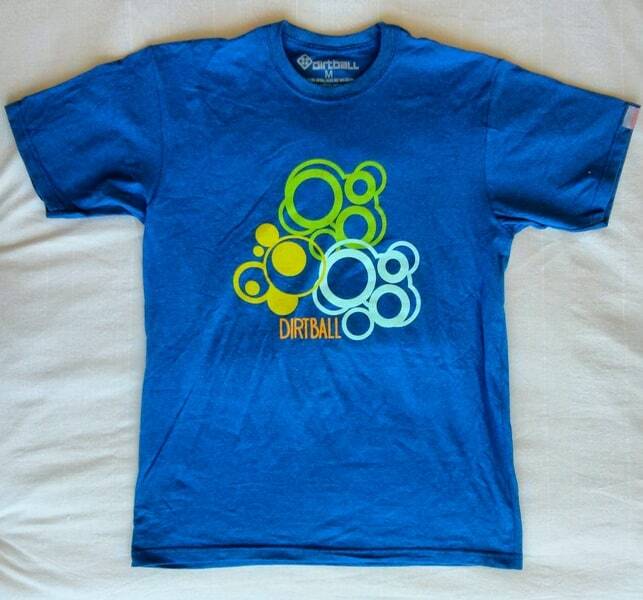 The t-shirt that they sent me was cut like most fashion fit designs which was a pleasant surprise. I would have imagined that eco-friendly t-shirts wouldn’t have taken “fashion” anything into account and frankly resemble a utilitarian, Toyota Camry. 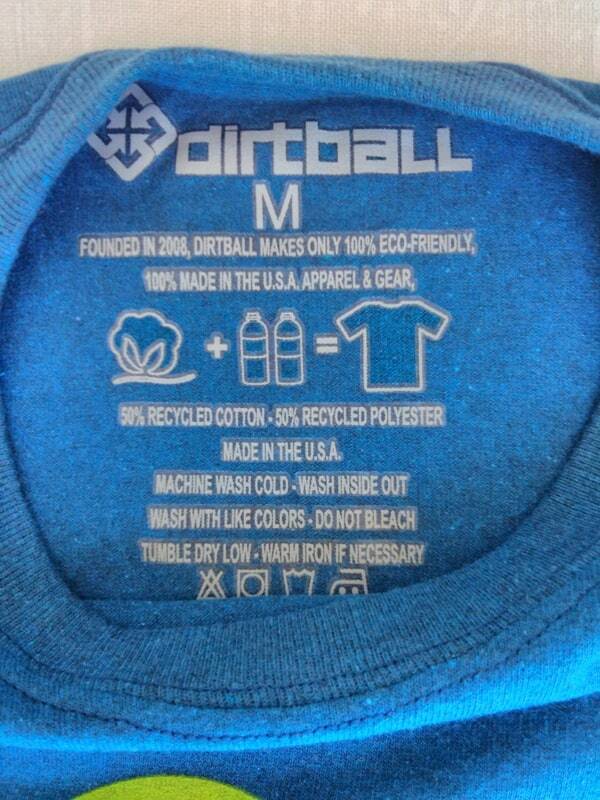 Dirtball states that they utilize water based inks. Although water based inks have a “green” stigma, I have noticed that they lack the crispness that non-ecofriendly inks provide, especially when used on dark t-shirts like this one. The silkscreen work on this t-shirt shows multiple passes of ink that did not completely align. Rest assured, not many people would notice this and you could tell your friends that it’s part of the t-shirt’s “organic” nature. Dirtball implemented a few thoughtful details on this t-shirt like the sewn label on the sleeve. A nice subtle, branding detail which shows they put some thought into their product. 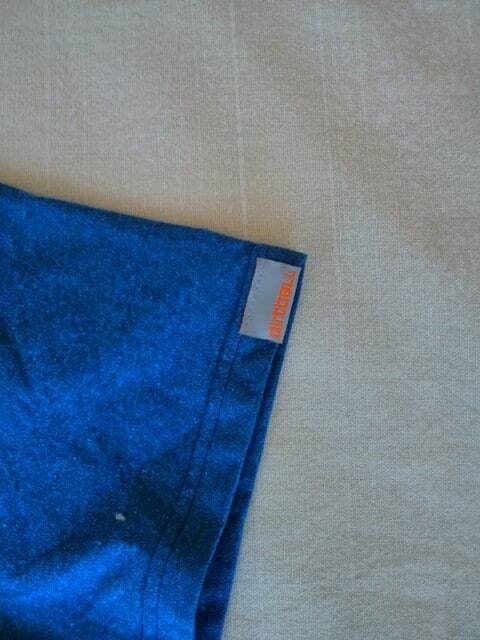 In addition another detail is their eco-mission, silk screened in lieu of a hang tag. Beyond t-shirts, Dirtball also retails eco-friendly shorts, socks, hoodies, polos and about to launch a “green jean” via a Kickstater campaign. I would link this t-shirt that they sent me but it is not on their website. Regardless there are plenty of other designs for your choosing. Recycle those plastic bottles and perhaps they may be reincarnated as a Dirtball t-shirt that you would be wearing while you recycle the plastic bottle from the beverage that you just consumed. That’s truly a vision of sustainability.